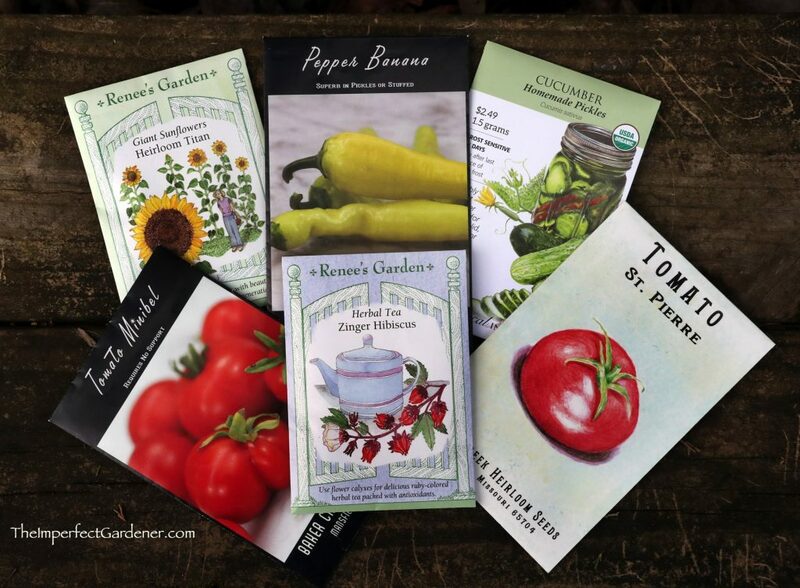 Each spring finds me in my greenhouse, planting the seeds that eventually will fill my garden and produce the varieties of tomatoes, peppers, corn, squash and more that I like the most. For some, researching and ordering specific seeds, making a batch of seed-starting soil, planting, and raising seedlings is a bit labor-intensive, particularly when they could buy plant and easily stick them in the ground. 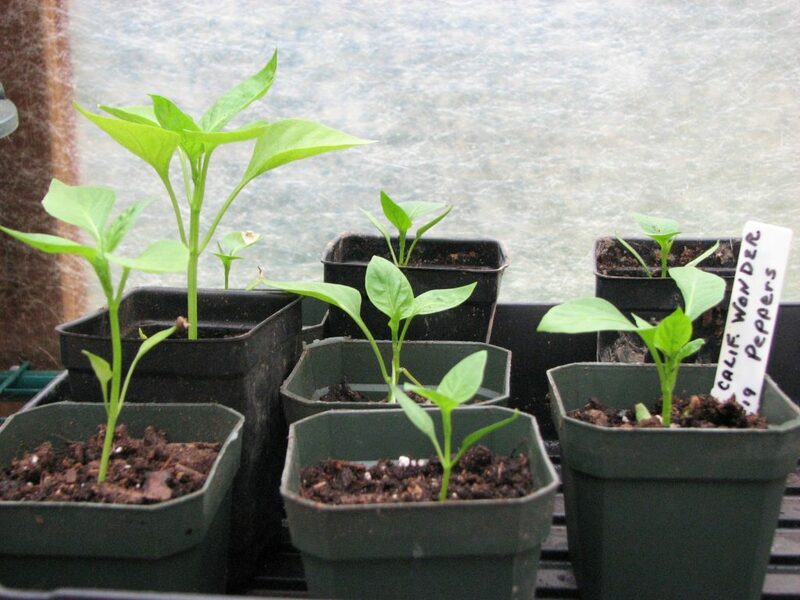 Pepper seedlings in the greenhouse. First, it’s a huge sense of accomplishment — to me, anyway — to nurture a plant from its tiny seed all the way through harvest. From planting, watering, setting on heat mats, fussing with lighting, transplanting, hardening off, and finally placing in the ground, each and every plant has been lovingly grown and tended from the very beginning. I learned a long time ago from a greenhouse grower that healthy roots are the foundation of a healthy plant, and by raising them yourself, from seed, you’ll know that each plant is strong and healthy. Second, I prefer the diversity offered by growing from seed. Yes, shopping commercial greenhouses is a joy, with the explosion of colors and all the plants and possibilities; however, they generally tend to carry a very limited variety of flowers and vegetables. And you see the same ones year after year. How would I ever know that the Riesentraube is one of the most prolific, and flavorsome, variety of cherry tomato? Or that the Corno di Toro Giallo Italian pepper is sweet and spicy? Each new variety is like an exciting discovery. Third, you can grow exactly the kind of garden you want. A monochromatic flower garden filled with nothing but white bellflowers, ranunculus, gladiolas, polar bear zinnias, candy tuft, dahlias, vinca, and begonia is breathtaking. Same with blue, using indigo-colored flowers such as columbine, flax, lupine, cornflower, bluebells, allium, and delphinium. The seeds for all these are easy to find. 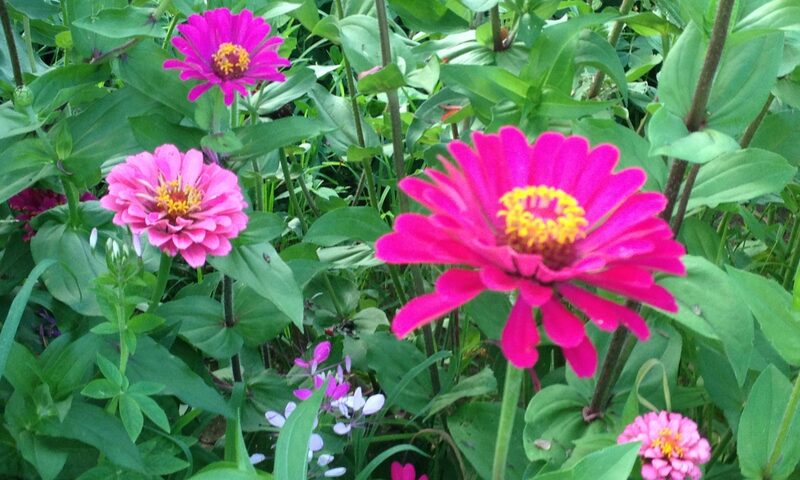 My gardens contain primarily heirloom plants, because I’m partial to the old varieties and the history behind them. Heirloom plants are not easy to find at most garden shops, so starting seeds is usually my only option. Finally, growing seeds is much more economical than buying plants. With just a few packs of seeds, you can start enough plants to fill up a good-sized garden plot. 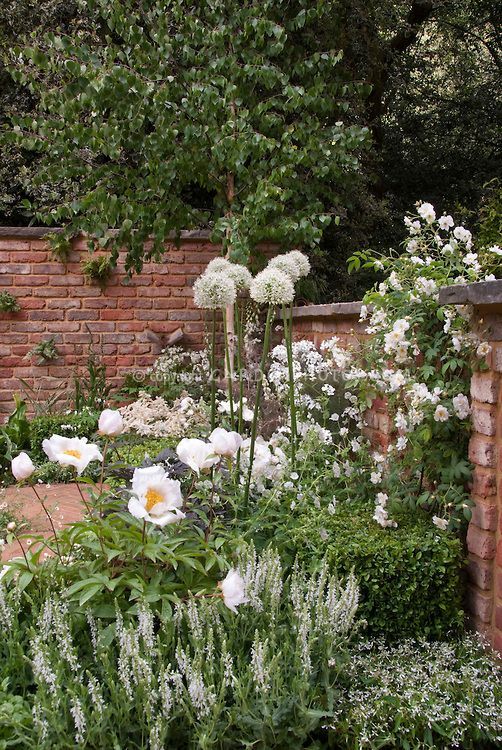 Filling that same-sized garden plot with purchased plants is costly. And if you’re lucky enough to find heirloom plants for sale, expect to pay more than you do for the more common hybrid plants. Besides, I have a very hard time paying what I think is too much for a plant I could easily grow myself. If you want to try your hand at starting seeds, check out our seed-starting primer to find out how.